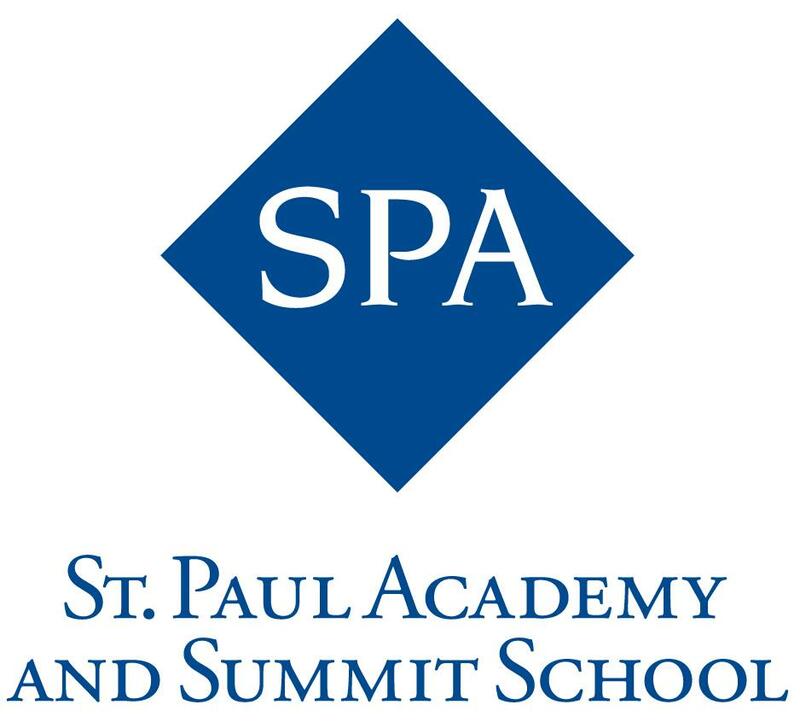 St. Paul Academy and Summit School (St. Paul, MN) is seeking applicants for the position of Head Varsity Nordic Skiing Coach for the winter season. The minimum time commitment includes potential weekday practice times after 3:00 p.m. and all meets. Weekends included as the schedule demands. St. Paul Academy and Summit School (St. Paul, MN) is seeking applicants for the position of Assistant Nordic Skiing coach for the winter season. The minimum time commitment includes potential weekday practice times after 3:00 p.m. and all meets. Weekends included as the schedule demands.